CLOSEOUTS. 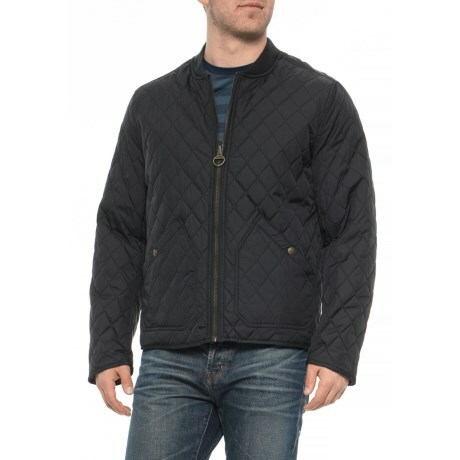 Done in a quilted design with a ribbed collar, the G.H. Bass andamp; Co. Commander nylon jacket harnesses warm, lightweight and handsome style. Available Colors: OLIVE. Sizes: S, M, L, 2XL.